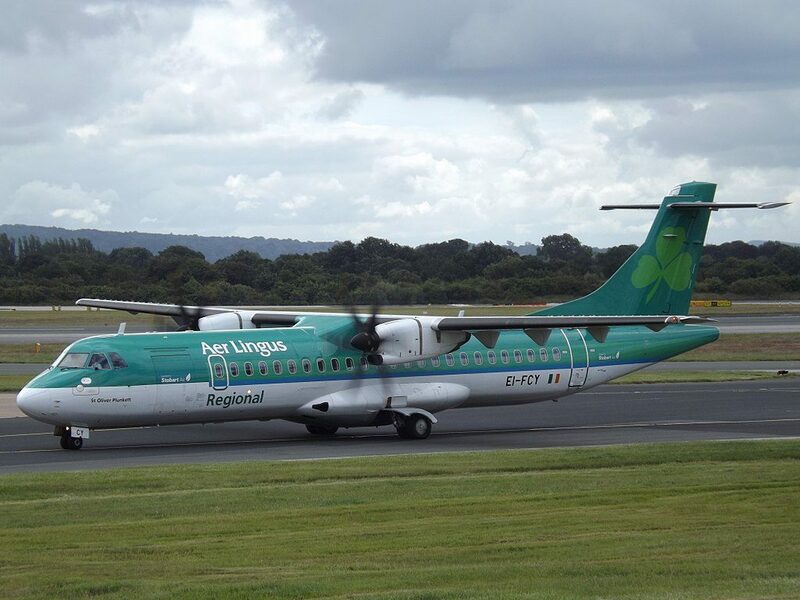 Aer Lingus Regional Fleet ATR 42/72 Details and Pictures. 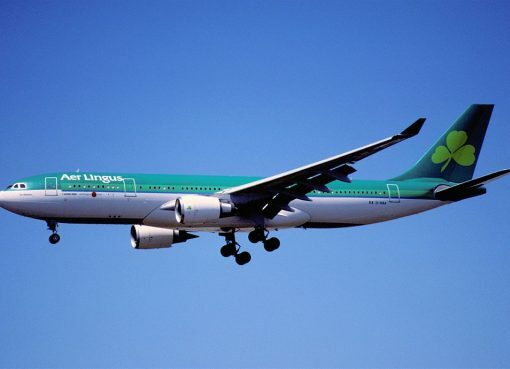 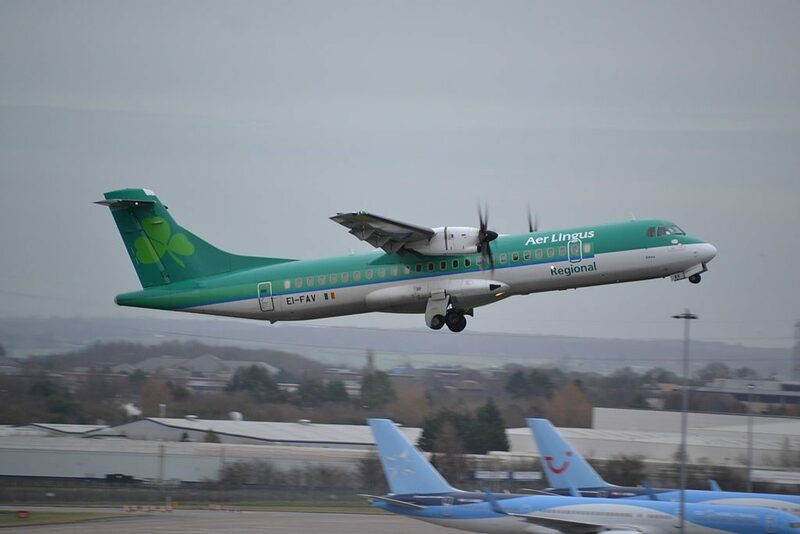 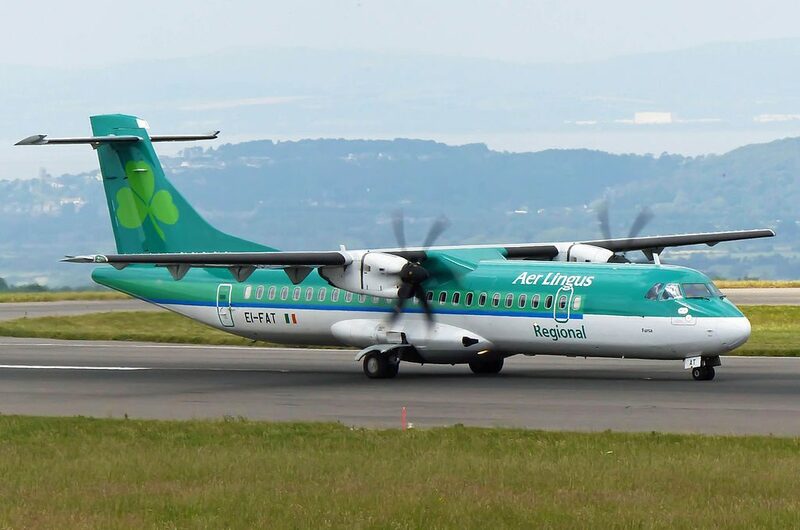 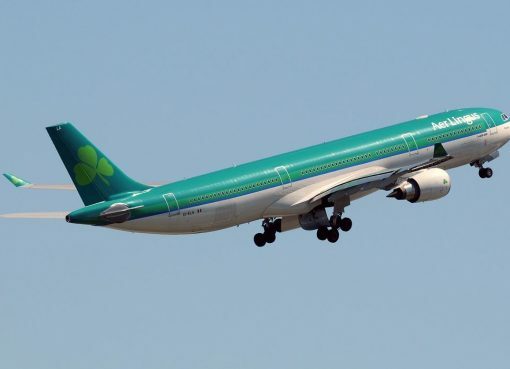 Aer Lingus Regional services, operated in conjunction with partner Stobart Air carry over 1 million passengers each year on lower demand routes between Ireland and the United Kingdom and France using ATR turboprop aircraft. 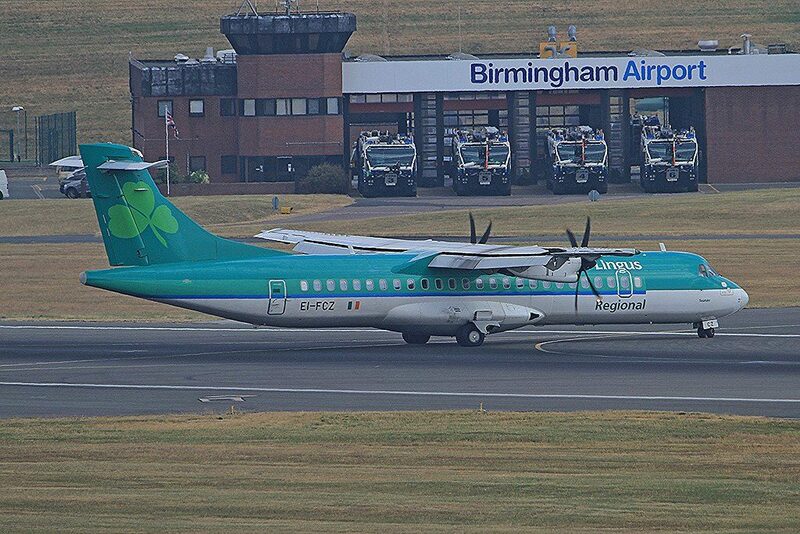 The Aer Lingus Regional fleet including 1 ATR 42-300, and 9 ATR 72-600. 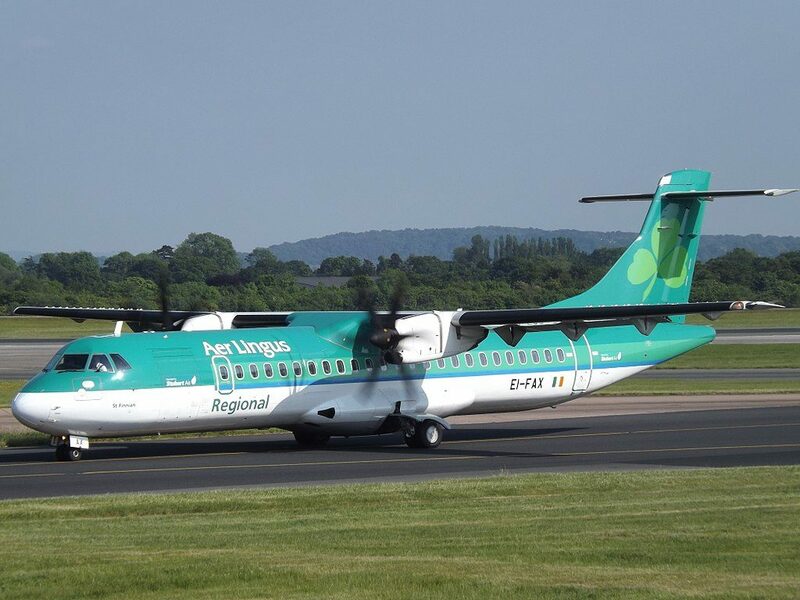 Turboprop aircraft ATR 42/72 operated by Stobart Air on behalf of Aer Lingus Regional configured on single economy class. 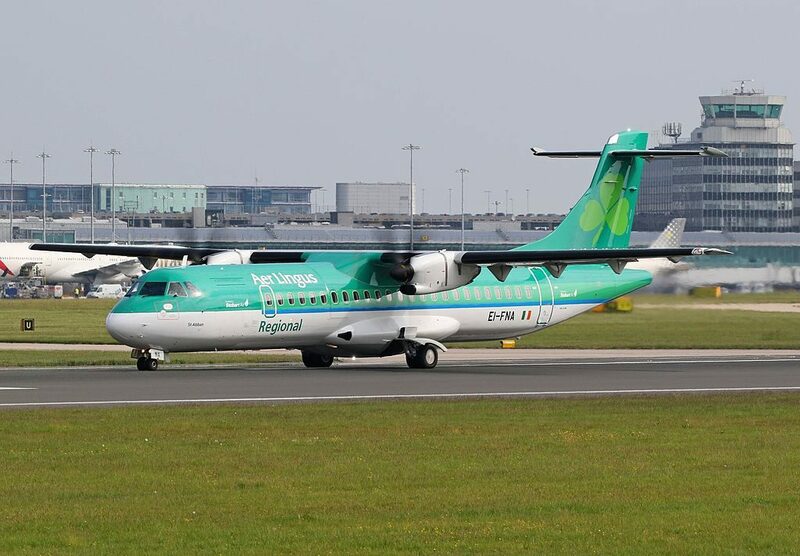 ATR 42-300 capacity is 48 pax, and ATR 72-600 capacity is 72 pax. 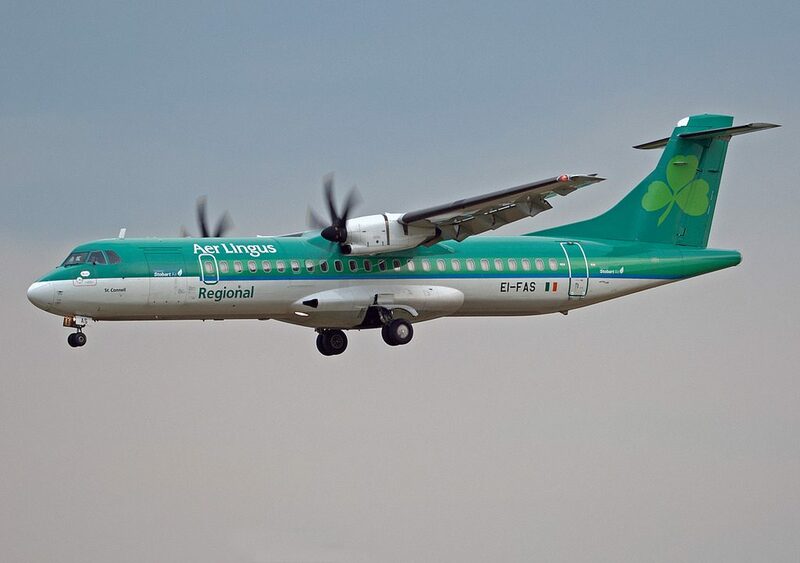 The cabin in the ATR aircraft is fitted with comfortable leather seats with a 29″- 31″ pitch. 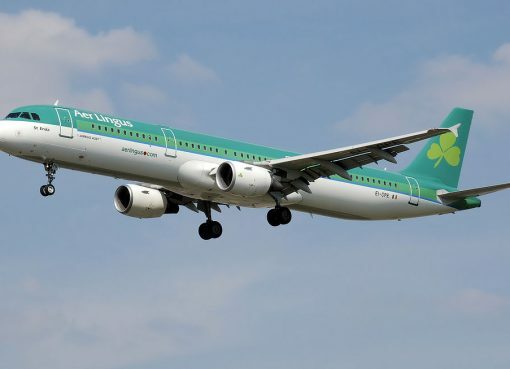 More details on the range of seat types available for purchase or upgrading your seat selection can be found in our seats and cabin section. 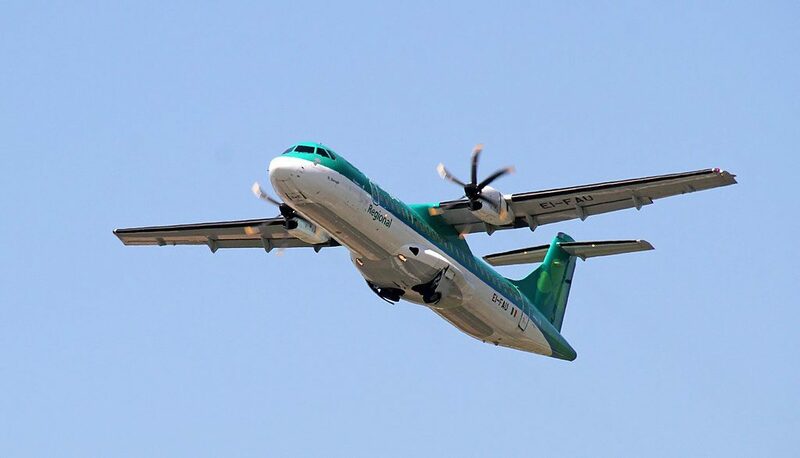 Experience the taste sensation that is bia, our range of delicious meals, treats and snacks made only from the best Irish ingredients. 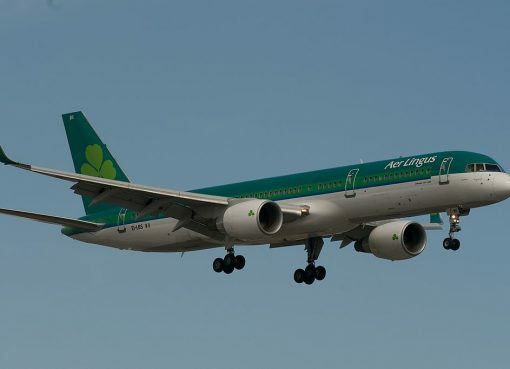 Sit back, order and enjoy simply good food! 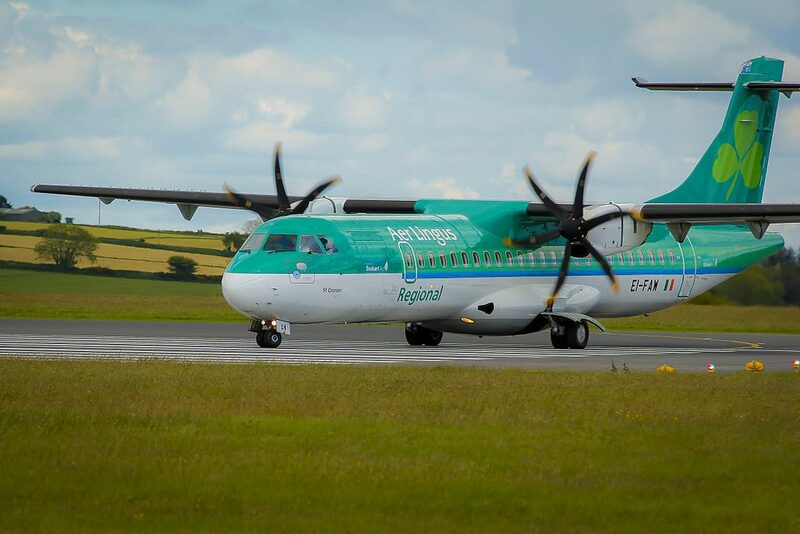 Read more about Bia range. 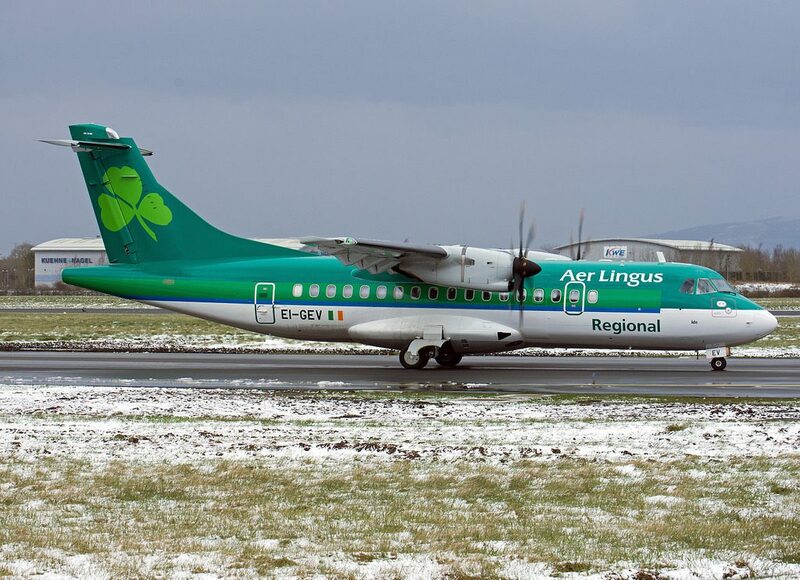 Thanks to visiting AirlinesFleet.com and read article : Aer Lingus Regional Fleet ATR 42/72 Details and Pictures.